This past weekend Brandon (my man and handsome photographer) and I decided to be spontaneous and take a trip to Orlando for the heck of it. Boy am I glad we went! We had a great time exploring the city while enjoying our much needed relaxation. 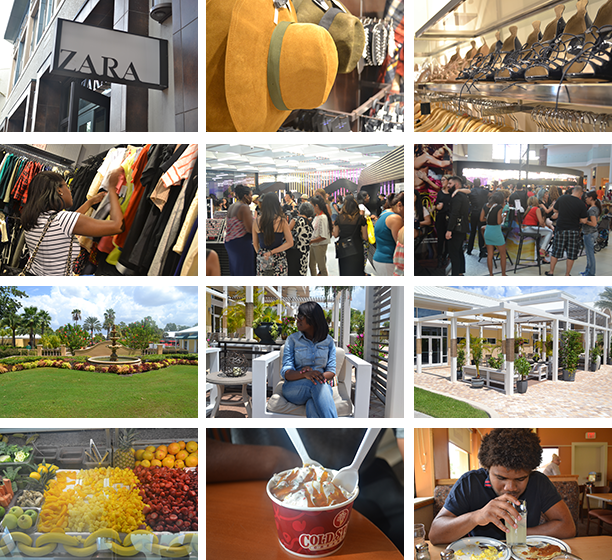 As expected we hit a few malls and scored some deals which I can’t wait to incorporate in my wardrobe. I can’t wait until we continue our journey of traveling and exploring the states!